Grab a fork and dig into super grain red rice noodles. Gluten free and vegan to nourish you from the inside out. 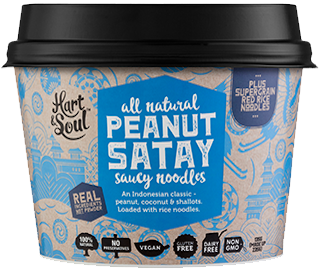 An Indonesian classic – peanut, coconut & shallots. Loaded with rice noodles. 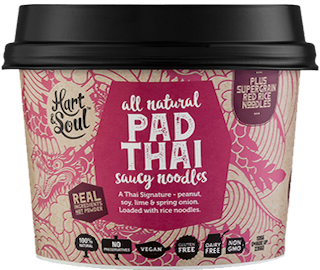 A Thai original – coconut, shallot, galangal & lemongrass. Loaded with rice noodles. 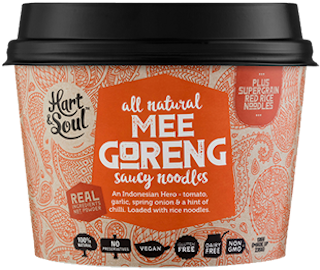 An Indonesian Hero – tomato, garlic, spring onion & a hint of chili. Loaded with rice noodles.